Editor's Note: A version of this post first appeared on Unreasonable.is. Literacy in Brazil is a major problem. Of the 28 million students enrolled, 50 percent scored below the basic proficiency level in the 2012 PISA international assessment tests. 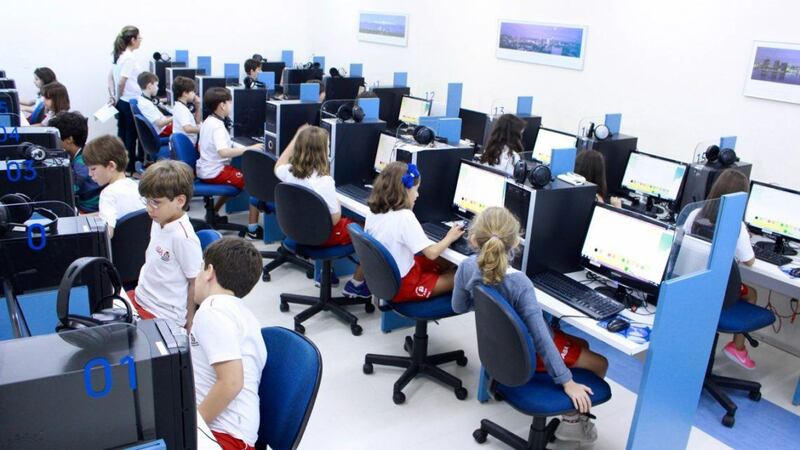 According to the Instituto Paulo Montenegro, 27 percent of Brazilian adults are functionally illiterate. Text comprehension is vital to literacy because it enables readers to engage with information and acquire new knowledge. When Danielle Brants realized that text comprehension, or lack thereof, was a major contributor to the performance gap amongst students, she decided to act. “Instead of just looking at the numbers, I decided to see this as an opportunity to turn it into an impactful social business,” Brants recalled. In addition to providing a tool for building reading proficiency, the inclusion of news and current events informs students about their own culture. "Guten brought the world into our school and enabled our students to amplify their cultural background while playing reading games that stimulate and engage them," said Angélica Xavier, a 5th grade teacher who uses Guten with her students. Students like using Guten so much that they even created a verb in Portuguese to describe the act of reading with the program (much like the now-ubiquitous term 'Googling'). Teachers announce that “it’s time to ‘gutar,’” or students might say “I am ‘gutando,’” and so on. Brants even claims that students continue reading and playing with Guten when they get home. Guten is still an early-stage company, but Brants and her team are confident their technology is the key to scaling reading mastery among students. With its ability to customize to every student’s reading level, Guten democratizes reading mastery -- allowing children to take a proactive role in society. Cecily Mauran is an Associate Editor for UNREASONABLE.is. She is an entrepreneur, writer, photographer, dog lover, outdoors enthusiast, and hot sauce connoisseur. She believes in entrepreneurship as a tool for social impact.